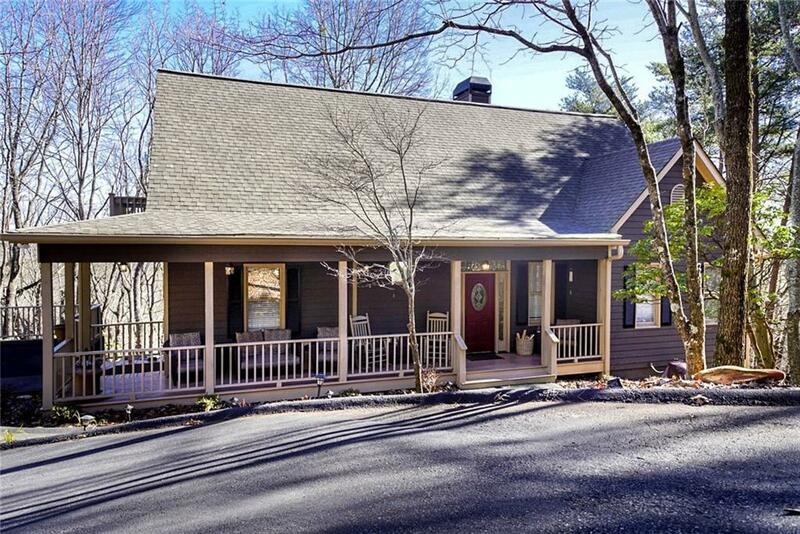 Like new condition 4 BR/3.5 BA design home on 2.5 acres enjoys year-round long range mountain views. High volume cathedral ceilings w/ new cherry wood flooring & slate on the main level. Oversize Master b/r & closet w/ completely new bathroom suite, w/ new kitchen including new cabinets, granite tops, & stainless-steel appliances in last 2 years. Roof, all lighting & flooring throughout, & majority of windows were replaced, upper & lower baths renovated, Hardie board exterior added w/ interior & exterior repainted, all in 2016. Located just minutes from the North Gate.